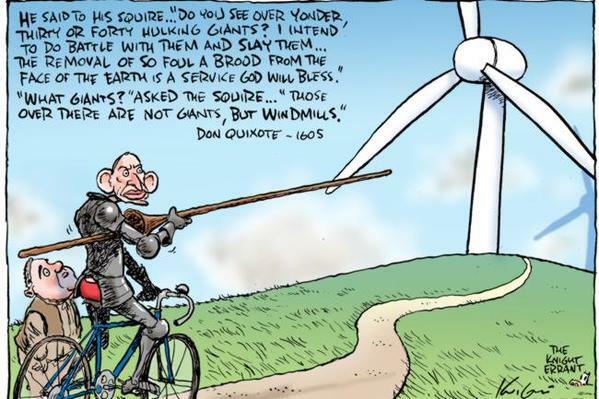 “The establishment of a wind commissioner is the stuff of satire,” said Friends of the Earth renewables spokesperson, Leigh Ewbank. 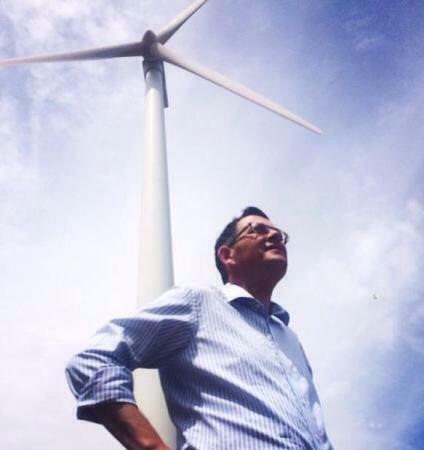 While Federal government became a laughing stock over its renewable energy policies during the Abbott era, state and territory governments have won respect for their leadership. 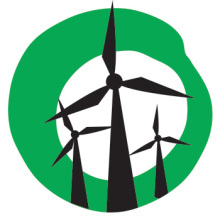 Previous Previous post: Lord Deben backs renewable energy initiatives, will the Vic opposition?